When it comes to online shopping, you might think that Amazon is an unstoppable force. But it now looks like the Goliath of one-stop-shopping online retailers has some serious competition: Costco. Recently, Americans named the iconic members-only bulk-buying megastore their favorite place to shop online (to be honest, we’re not all that surprised). 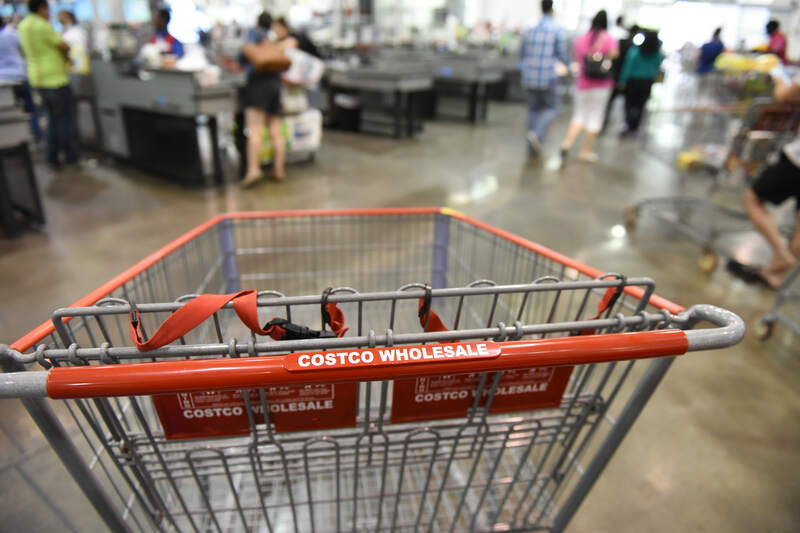 The American Customer Satisfaction Index recently released its Retail and Consumer Shipping Report, which found that customers prefer shopping online with Costco. The ACIS uses its own scale to measure customers’ satisfaction, and Costco scored an 83 percent — with Amazon following closing with an 82 percent. It might only be a one-percent difference, but Amazon has held onto the top spot since 2010. Losing the throne to Costco might mean that Amazon is finally facing viable competition. On the flip side, the report also found that customer satisfaction is down across “every category of the retail sector,” as Fox News reports. While most people still prefer to shop online, they’re not exactly happy about it: Since last year, customer satisfaction has dropped 2.4 percent in the e-commerce category. Meanwhile, Target and Apple remain steady with the industry average score of 80 percent. Walmart and Sears came in at the very bottom of the list, scoring 74 and 73 percent respectively. Department stores like Sears have been struggling to find consistent business as e-commerce continues to dominate retail. This drop in customer satisfaction remains mysterious for now, but perhaps with the advent of online shopping, people are beginning to feel cut off from the experience of having a real-life human being help them pick out what color shirt to buy.